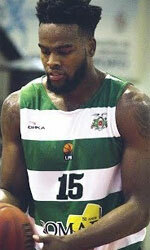 KB Teuta Durres (Superliga) landed 27-year old American guard Kevin Brown (190-88kg-92, college: New Orleans). 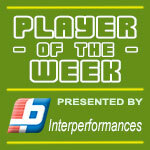 He played in the summer at Obregon in Mexican CIBACOPA, but left the team in May. In three games he averaged just 2.3ppg and 2.3rpg. The last season Brown played at CS Antonine (Division 2) in Lebanese league where in 8 games he had very impressive stats: 16.3ppg, 3.8rpg, 3.4apg and 1.8spg. His college team won Sun Belt Tournament in 2014. Brown has played previously professionally in Bosnia (Siroki Primorka and HKK Zrinjski HT Mostar) and Kosovo (Xhebrailat). 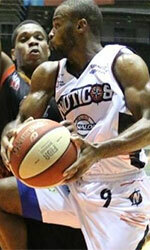 He attended University of New Orleans until 2015 and it will be his fourth season in pro basketball.